At A1 Sewer & Drain, we’re never limited to just residential sewer repair services, commercial & municipal sewer services are a big part of what we do. We offer a full range of services for commercial, municipal and industrial clients in NJ, including sewer installation, sewer pipe replacement, and more. 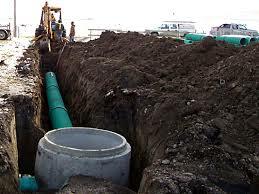 Although commercial sewer installation in NJ has quite a bit in common with residential work, there are still some unique considerations that require an experienced sewer service NJ contractor to ensure that everything is installed correctly and quickly, as a business may have to close depending on where the plumbing work is to be done. We have worked on many commercial properties in NJ, from industrial buildings to office buildings and retail concerns. 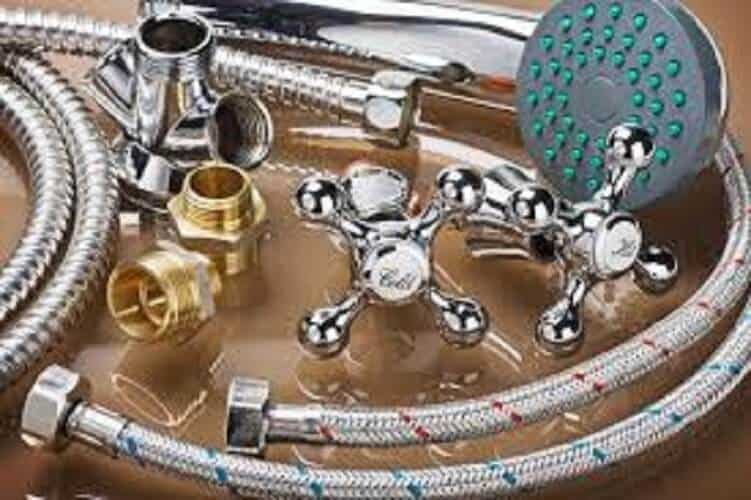 We know the unique concerns of these business owners and have the experience with commercial property plumbing systems to get their sewer running smoothly again quickly and efficiently. If you need sewer installation or sewer replacement service in NJ for your business or commercial property, call us anytime at A1 Sewer & Drain to talk to our NJ contractors about what we can do for you. We’re also available 24/7 for emergency sewer repairs for any commercial property in NJ that needs immediate plumbing or sewer repairs. Sewer problems are a headache for NJ commercial properties managers and building owners , but if you’re trying to run a business and your bathrooms or sinks don’t work, the situation is even worse. The last thing a manager or business owner wants to deal with is a broken sewer line that’s leaking into the soil, sewer smell in your business or wastewater backed up into the plumbing. 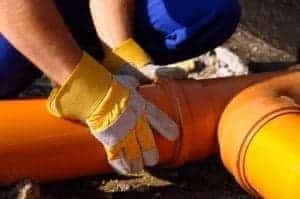 Broken and damaged sewer lines need to be dealt with as soon as possible, and in many cases, you’ll need sewer replacement for a section of the pipe. While some cracks and holes can be fixed with sewer repair techniques like sewer pipe lining, a pipe that’s collapsing or broken apart will need to be completely replaced. Fortunately, commercial sewer replacement in NJ doesn’t always require extensive and unsightly excavation on the property. In many cases, we can use trenchless techniques like pipe bursting and sewer relining instead. During the pipe bursting process, we use a machine called a bursting head to break apart an already damaged section of pipe, pushing it outward and away. Then, a new pipe section is pulled into place and secured so you end up with a new pipe without having to physically dig up the sewer line. There are several variations of pipe bursting for sewer replacement, including pneumatic pipe bursting, hydraulic expansion, and static pull. All of these methods allow NJ sewer repair contractors to replace commercial sewer lines quickly, while avoiding time-consuming and expensive sewer excavation. At A1 Sewer & Drain, we’re also available for commercial sewer installation for remodeling and new construction in NJ. Sewer main lines are a crucial part of any building’s plumbing system in New Jersey, and it’s incredibly important for sewer pipes to be installed correctly by a certified NJ sewer service company. 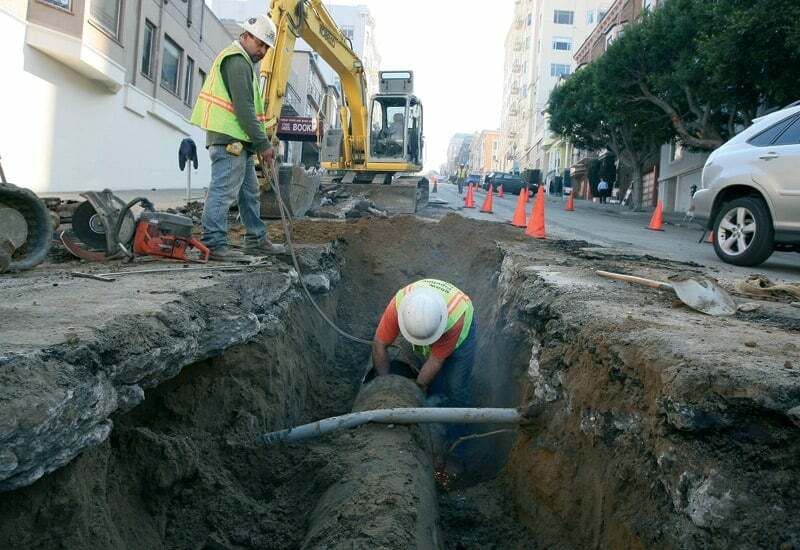 When you’re having a commercial building constructed, whether it’s a small restaurant or a large downtown office building, it will definitely need sewer lines installed and connected. 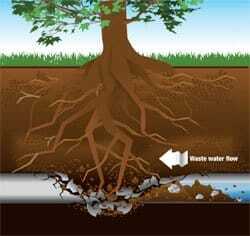 The sewer is the key link between plumbing and the NJ municipal waste management system. 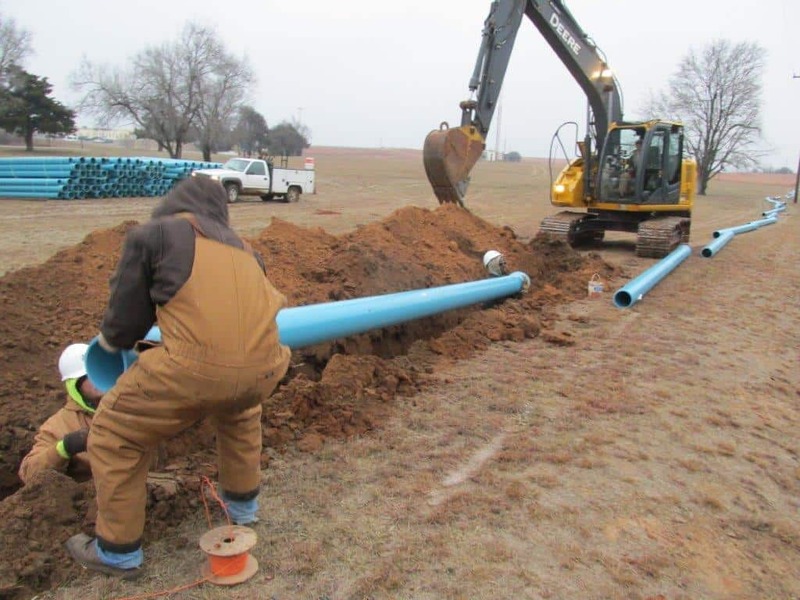 Proper initial commercial sewer installation will help prevent unexpected problems later on, helping you run your business efficiently without worrying about an unexpected sewer backup or sewer pipe collapse. 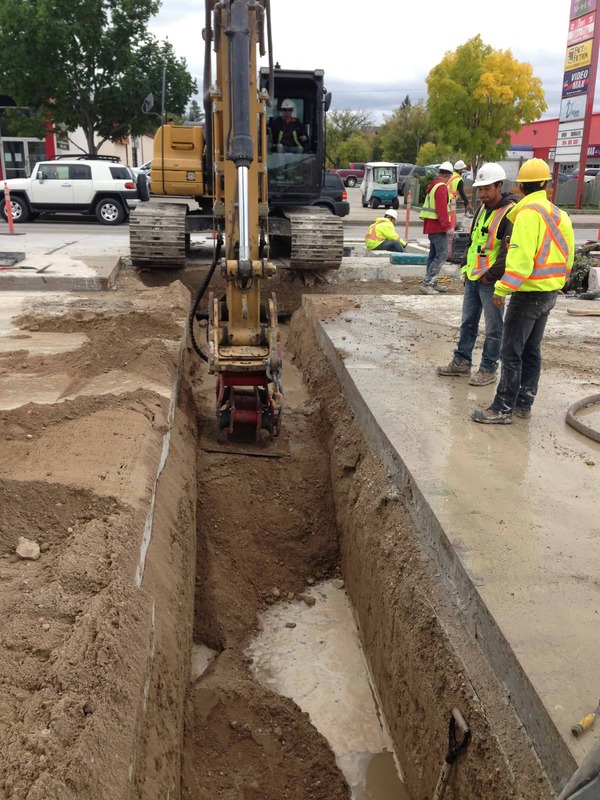 If your business is experiencing sewer problems from a damaged sewer pipe, or you’re looking for an experienced sewer service company for commercial sewer installation for new construction, call us any time at A1 Sewer & Drain/Drainage service solutions. We’re always available, including 24 hour emergency sewer repairs in New Jersey. 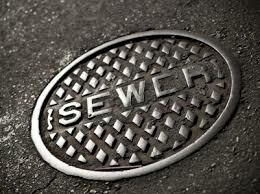 Call today at 201-645-0888 to talk to one of our experienced professional sewer & drain contractors in NJ.